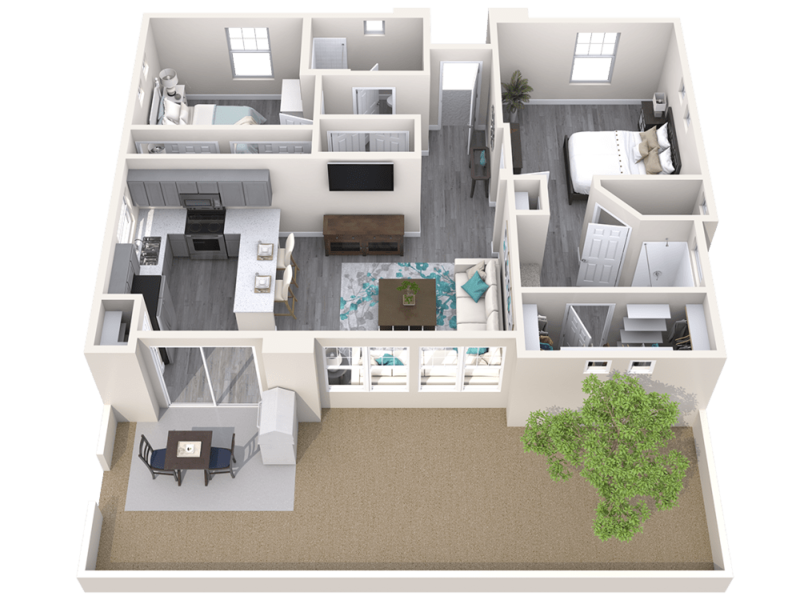 Nestled in the northwest corner of Phoenix, AZ, is your new luxury leased townhome, complete with all of the extras to live comfortably. 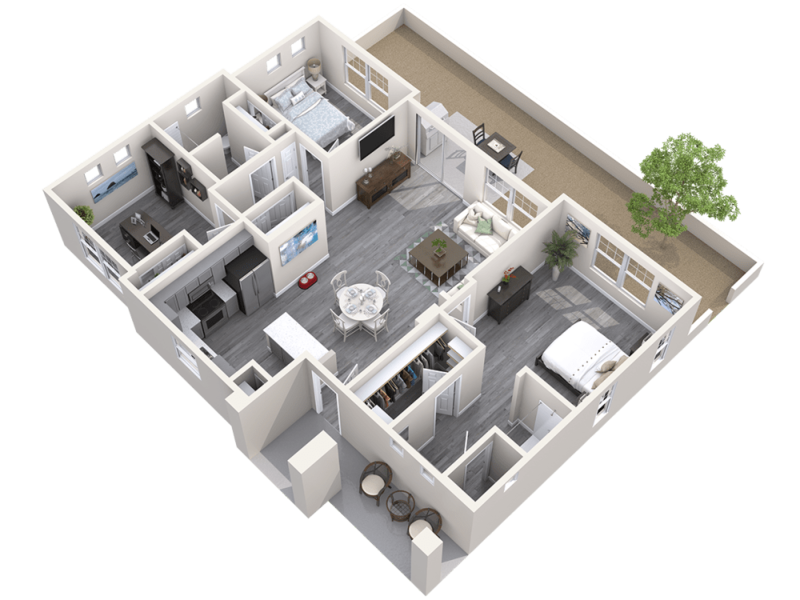 Here at Avilla Camelback Ranch, we have specially designed your one, two, or three bedroom detached apartment to complement your unique lifestyle. 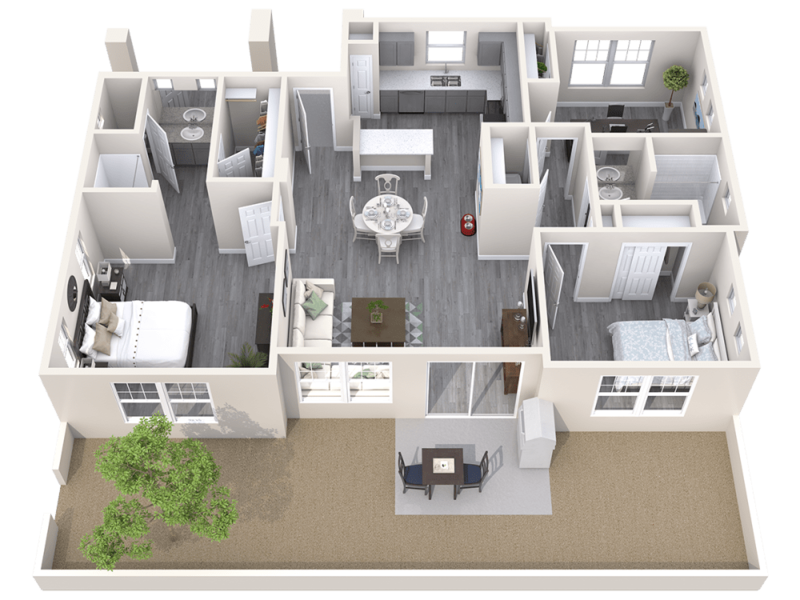 Every home has a spacious and airy layout. 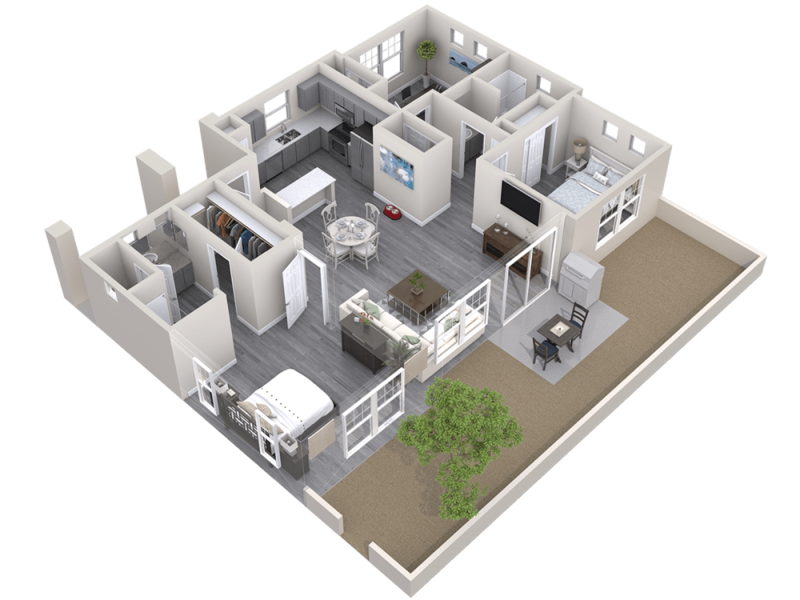 Enter through your welcoming front porch and take in soaring 10-foot high ceilings. The handsome wood-style flooring is not only easy to clean but provides a warm ambiance throughout the entire home. 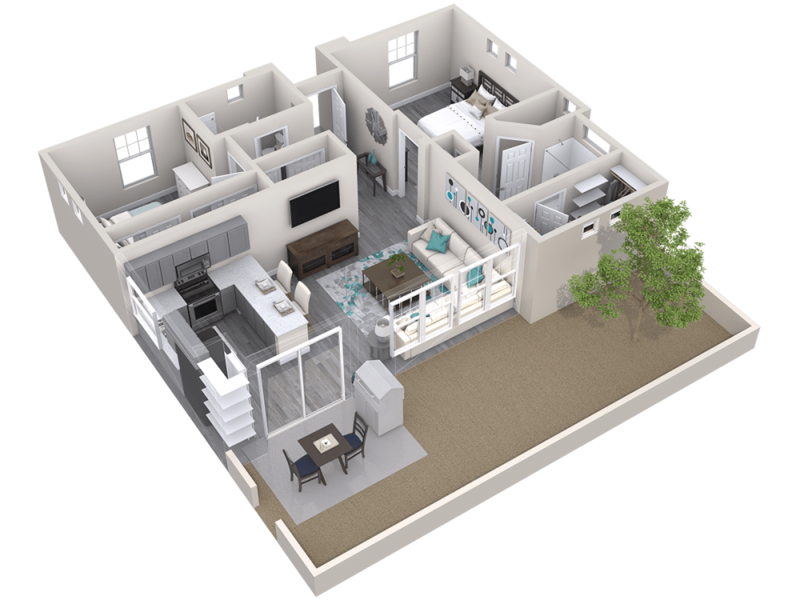 We make it a priority to provide you with a luxury home that serves you best. 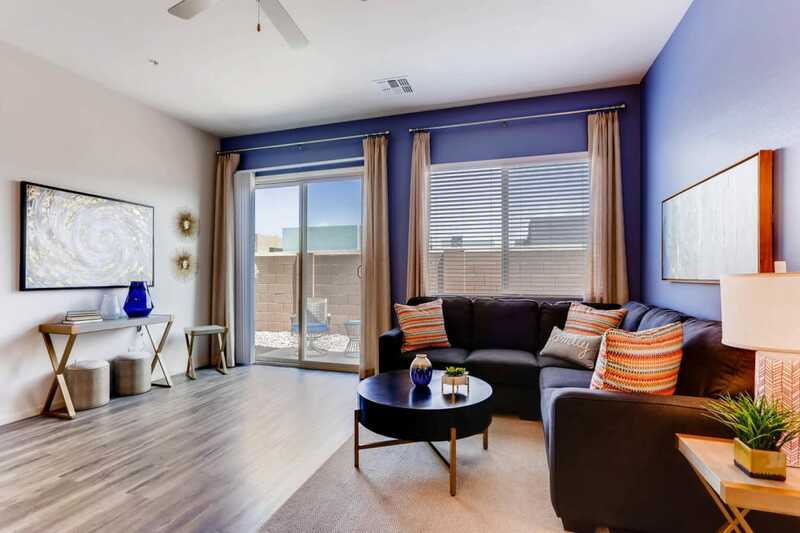 Enjoy a lifestyle that is both freeing and flexible in your leased apartment. 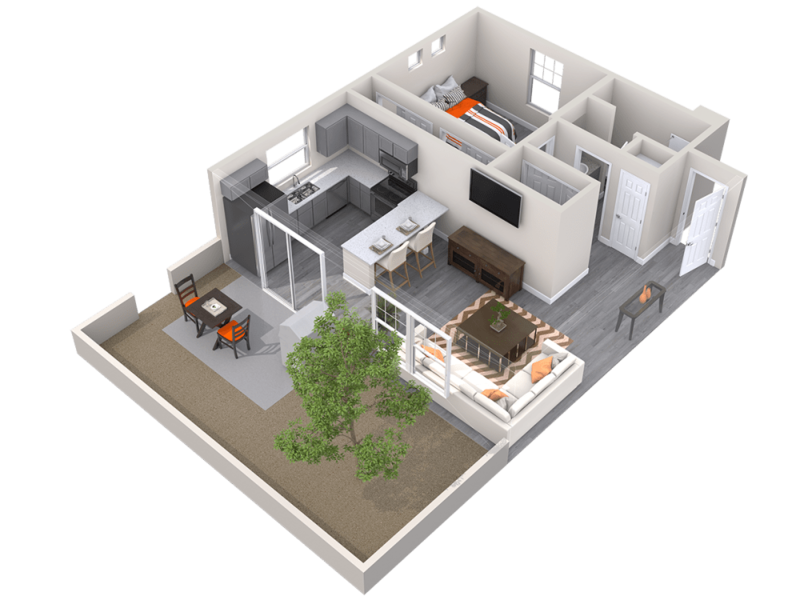 Privacy is amplified with no shared walls and available detached garages. Outside, the private backyard boasts an extra large patio, fit for warm evenings and a glass of your favorite white wine. 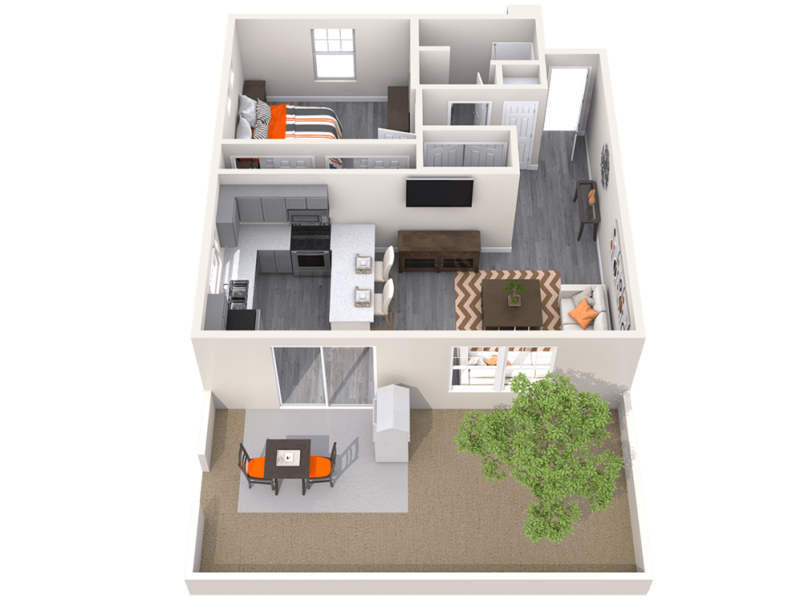 Experience what makes Avilla Camelback Ranch different from the rest. 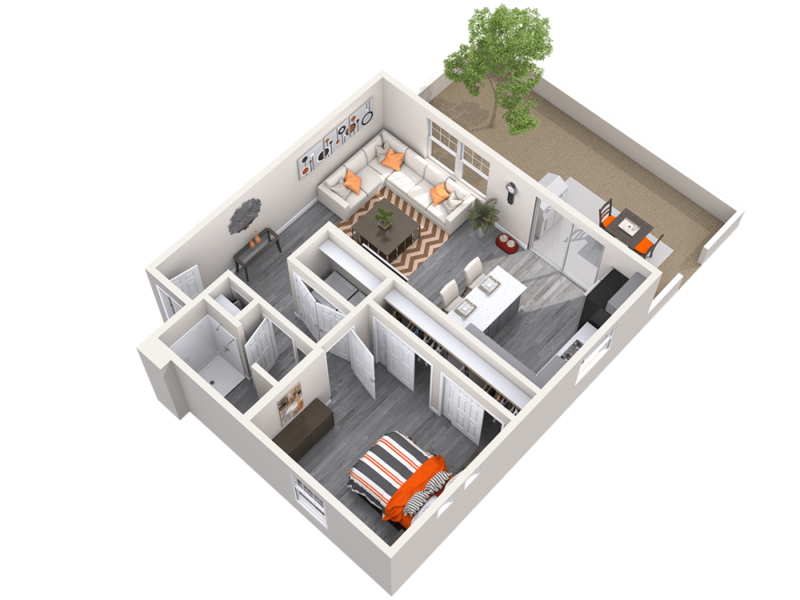 Find your favorite floor plan at our innovative, pet-friendly apartment community in the West Valley neighborhood of Phoenix, AZ. 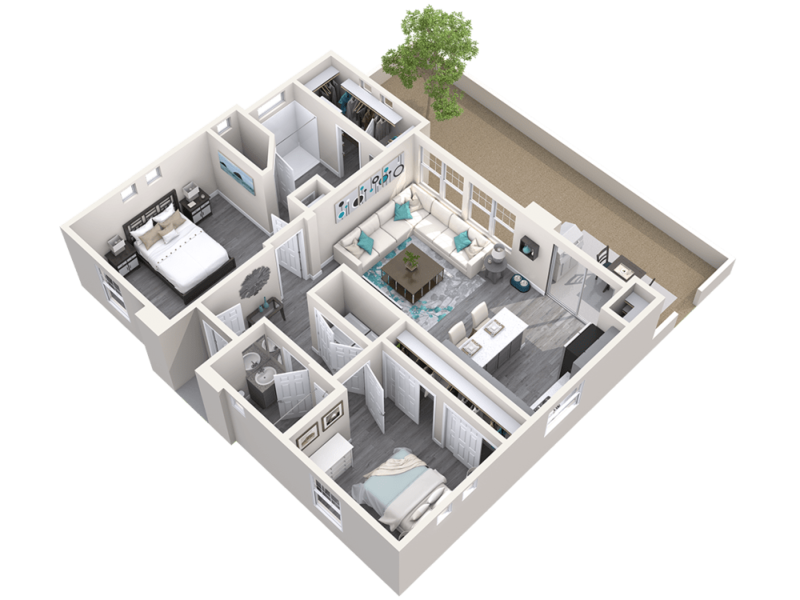 Call our friendly leasing team to schedule your private, in-person tour today.